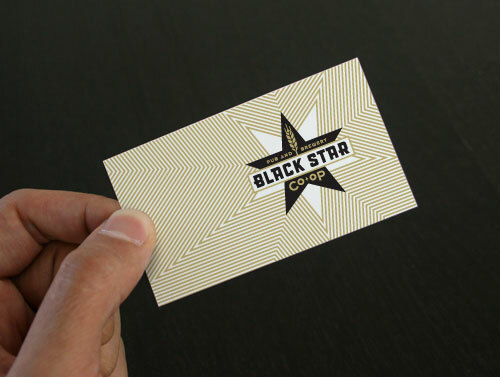 "Black Star was looking for a logo that would express the power of a local cooperative. It had to convey a sense of authority without appearing too socialistic. 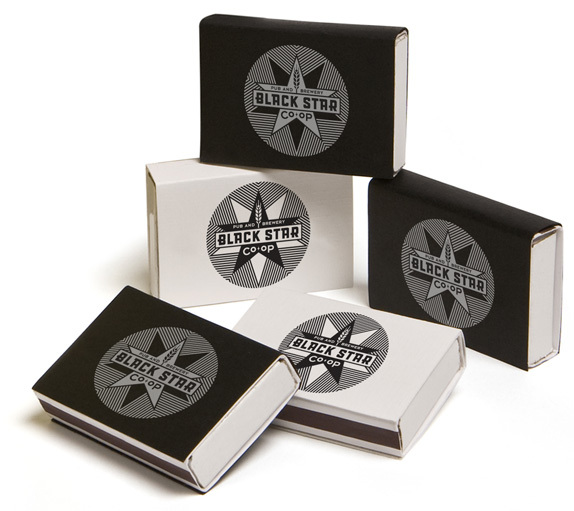 The model of a co-op demonstrates the true meaning of the democratic process and Black Star wanted to exemplify this in an Austin TX kind of way. So it needed to be fresh and non-stodgy amongst the wealth of traditional visuals associated with beer culture. It needed to be fun and laid back in a serious way."